Shoring | Geo Grout Ground Modification Specialist, Inc.
Geo Grout Ground Modification Specialists Inc. specialize in shoring projects, ensuring a safe working environment at the job site for our clients’ workers. We offer high quality, heavy duty shoring equipment to keep structural elements stable and prevent collapse during building construction, renovation, and expansion activities. Geo Grout Ground Modification Specialists Inc. is the premier source for shoring solutions in the Western United States. Geo Grout Ground Modification Specialists Inc. shoring service provides a cost-effective solution for any type of construction project. Whether contractors are faced with extreme engineering challenges with tight turn-around times and difficult work conditions, Geo Grout Ground Modification Specialists Inc. can be trusted to provide the services they need to guarantee the safety and success of their projects. Our Geotechnical Grouting Contractor will take our client’s specifications into consideration to be sure that the systems we design and install are able to meet structural integrity and load requirements. For old structures without reliable drawings, a thorough site inspection will be conducted. No matter how large or small a project is, Geo Grout Ground Modification Specialists Inc. will provide essential shoring solutions for our clients need. Our extensive background and experience in the field enable us to advise clients with the most appropriate shoring systems for their projects. Feel free to click on our services to learn more about our capabilities. Safety is given the highest importance in each of the shoring projects we have been involved. Our staff undergoes rigorous training programs so that safety standards are met. Our client’s workers can also be given the same programs to maintain a safe working environment. 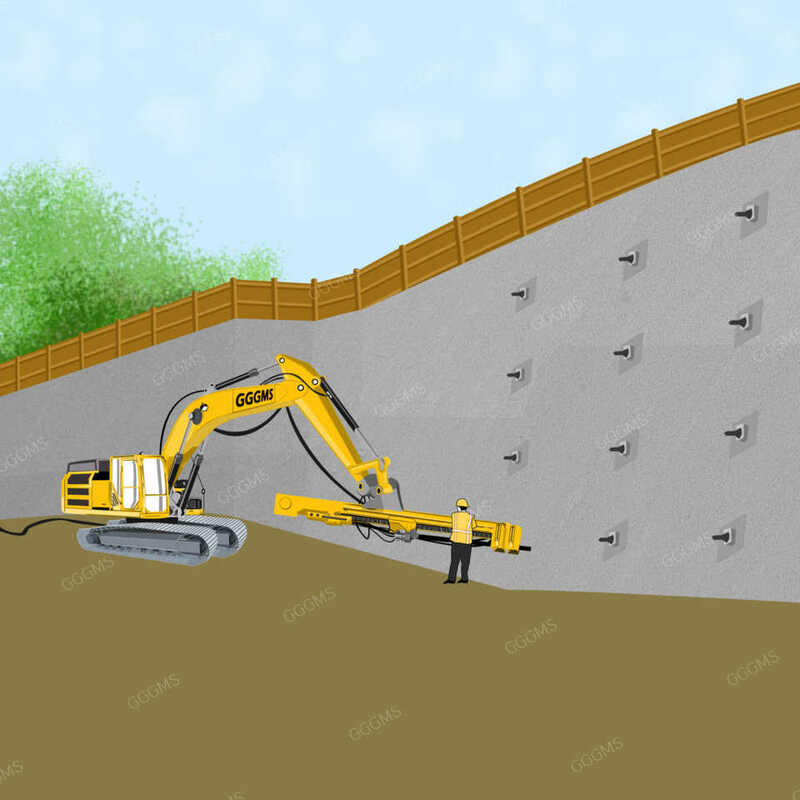 Aside from shoring systems, we also offer different types of services including Slope Stabilization, Compaction Grouting, Permeation Grouting, Liquefaction, Polyurethane routing, and Structural Grouting to help our clients meet their specific needs. Geo Grout Ground Modification Specialists Inc. can give you with high quality, heavy duty shoring for use in new construction, remodeling, and emergency repairs. Our team will guarantee that your shoring projects are completed safely and professionally. A Micropile is a 2 part system of a very high capacity steel member and grout. 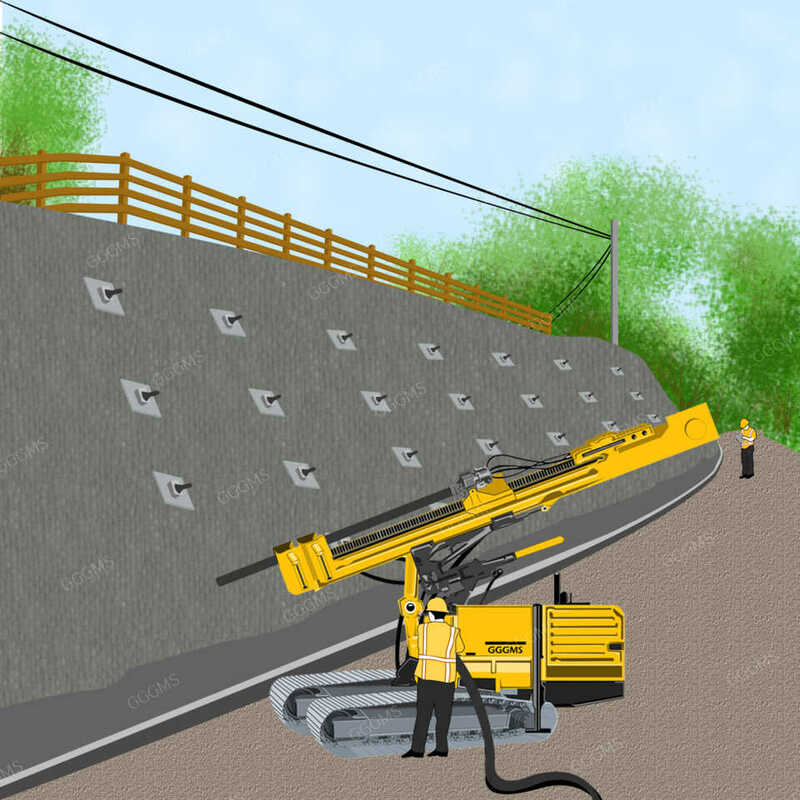 Once the system has been drilled and grouted, the micropile which is heavily reinforced now carries most of its loading on the high capacity steel member. Geo Grout Ground Modification Specialists Inc. has shoring systems for both horizontal applications and vertical shoring. All shoring systems can be created to meet your requirements. All jobs are finished with detailed drawings to assist the customer with layout and loading specifications. Call for additional information at (650) 241-2400. With 33 years reliable foundation in the construction industry, Geo Grout Ground Modification Specialists Inc. has performed much shoring worked project in the Western United States. If you don’t do construction work, you may not know what shoring is, but if you live in the Western United States you’ve probably seen shoring in real life more than once. 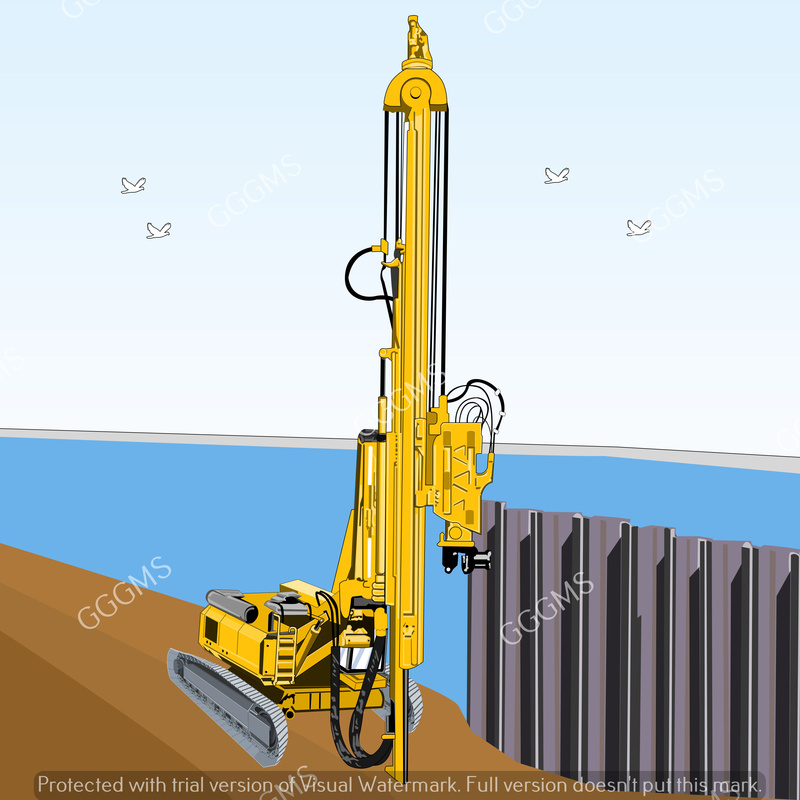 On the other hand, the actual fact that you’re visiting this website most likely means that you are familiar with the meaning of the word shoring, and also that you live in the Western United States. 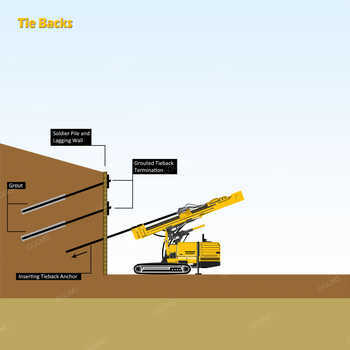 We have the equipment and skill to perform a wide variety of shoring tasks. It would be our pleasure to discuss with you how our skills and equipment can bring value to your next construction project. Our experienced team offers design and installation services for advanced shoring applications. For any inquiries, feel free to contact Geo Grout Ground Modification Specialists Inc. now for more information on how we can help you with your shoring project needs and learn more on our services provided. Contact the specialists at Geo Grout Ground Modification Specialist Inc. of Western United States for your compaction grouting project needs. Call us at (650) 241-2400 for complete information on our compaction services or email us at sales@www.gggms.com to discuss your Compaction Grouting needs today.